The team have had some amazing results losing cm's, fat, weight and so much more! Following my before and after pictures on my blog and Facebook the phone has gone crazy and it has been amazing meeting new customers and being able to help so many people!!! It has been a huge shock to the system working out again to the full and I am aching so much!! 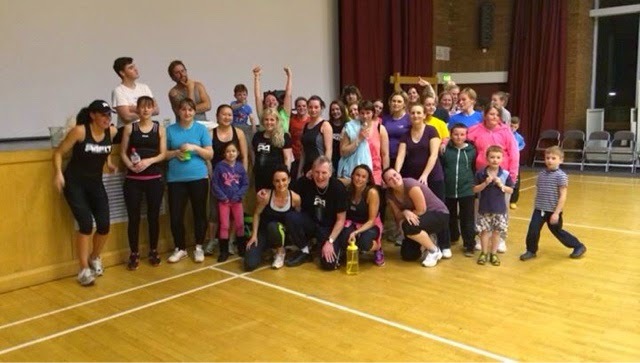 Our free fit clubs every Tuesday (Mums with buggies) 9.30 for 10am, Wednesday 7pm and Thursday 10.30am all at The Forum in Northallerton are completely free so come for a workout, meet the team and have some fun!! !